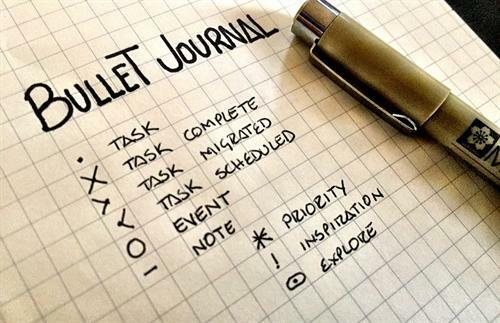 Bullet journaling is a way to track day-to-day activities and long-term goals.  Planners/to-do lists typically only focus on what you're doing in the future, and diaries typically focus on what you did that day. Bullet journaling is different. Learn streamlining tips to record what is happening in your life and keep track of your future goals.